Pardon the pun, but one of the biggest expenses hanging over all homeowners is the cost of a new roof or major roofing repairs. It can be tempting to bury your head in the sand but whether it’s before buying, or once you’re in, having a professional roof inspection can help you to calculate any costs you may have to face in the future. Forewarned is forearmed, so they say. Here’s our guide to why you need a roof inspection! Both insurers and lenders are looking to limit their liabilities. In this case, your roof is a major potential liability for both. It is likely that one or both will require a roof inspection before proceeding. Your home is likely your biggest asset. When you come to sell, you want it to be in great condition, so that you can get the price you need. 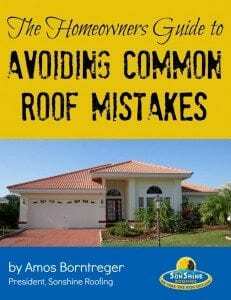 Sellers often come unstuck at appraisal time because they’ve failed to maintain their roof. An unfavorable home inspection report can knock thousands off your sale price and may put some buyers off. However, if you stay informed about your roof and keep it in good condition you will maximize on your asset. Florida may be the Sunshine State, but it’s also awful windy at times. Even if you’re not affected directly by a hurricane, the weather can still conspire to do damage to your roof. Too much sun can dry out the shingles, causing warping and cracking. Heavy rain can seep in when shingles are compromised and make inroads that are not noticeable initially. High winds can also literally rip the shingles right off your roof. Roofs can be very deceptive, looking great at first glance. However, dig deeper and professionals often find areas that need immediate treatment. Your roof inspector will check for rust where the roof and house meet, damaged flashing and sagging rafters, among other things. Timely treatment will save big bucks in the long term. What Happens at a Roof Inspection? Your roof inspector is going to be looking for any evidence of existing leaks in the roof. 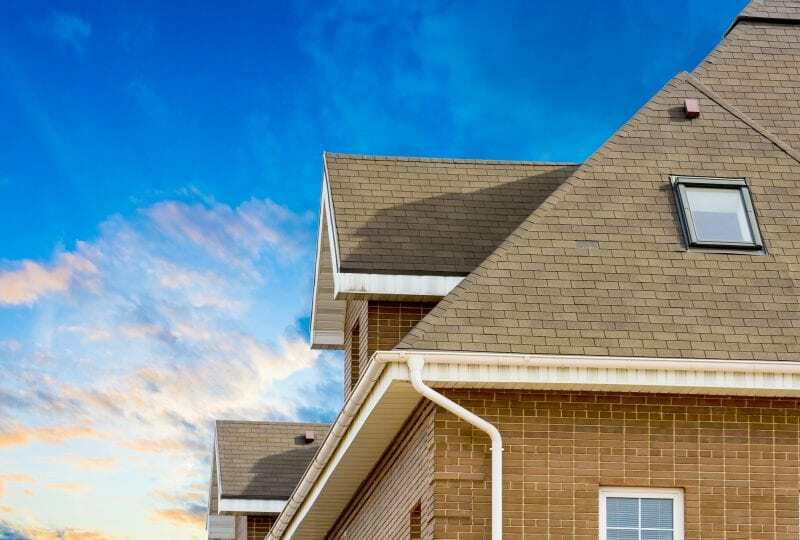 These small leaks often go undetected but are silently wreaking havoc on your roof. You can have a look yourself, but you need an inspection from a professional to thoroughly examine your roof safely, without causing damage. They can spot weak areas before they develop into big issues. The interior inspection will check the insulation, and look for signs of mold. Ventilation will be tested, and they will advise if any of the above is not to the proper standard. The bottom line is, you can’t wait for a roof to fail to take action. Regular inspections, twice a year if possible, could save you from nasty surprises – and monster bills – in the future. At SonShine Roofing, we know everything about keeping Florida roofs in tip-top condition. Don’t wait until it’s too late – make sure a roof inspection is top of your to-do list. 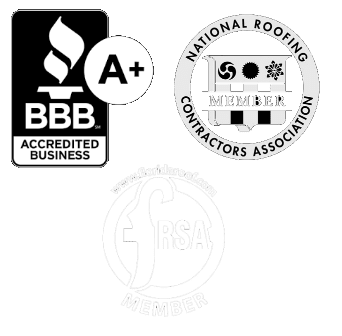 Click here to contact us today and book your roof inspection.